Tesla now offers roughly the same percentage of its model lineup with standard all-wheel-drive configuration as famed AWD proponent Subaru. The Silicon Valley electric-car maker has completely ditched rear-wheel drive in its Model S hatchback sedans and Model X crossover utility vehicles. Only its Model 3 smaller sedan remains available (at some point in the future) with rear-wheel drive in the base model. Unlike traditional all-wheel-drive systems that sap efficiency due to additional weight and driveline drag, Tesla's all-wheel drive is actually more efficient than its rear-wheel-drive setup. That's because the company's engineers designed the cars' motor-control software to select which motor will be most efficient to use at any given point in time. Now that greater efficiency will be standard-issue on its larger, more expensive vehicles. 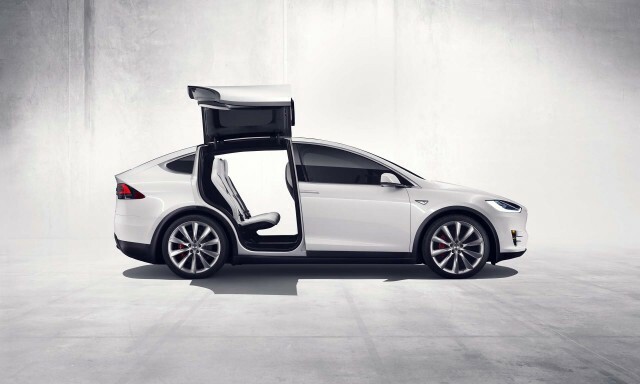 In a newsletter from Tesla on December 20, the company said it would make its Dual Motor All‑Wheel Drive a standard feature across all versions of the Model S and Model X. Those vehicles have evolved continuously since their mid-2012 and late-2014 launch dates, with Tesla changing the cars as it chooses without regard to the model years used by most other carmakers. That has led to some confusion among used-Tesla shoppers, as vehicles from a given model year may vary enormously in specification, capability, features, and so forth. Like Tesla, AWD powerhouse Subaru now offers a single model in rear-wheel drive—the BRZ. However, it seems possible that Tesla's announced Semi tractor and high-performance Roadster models may get rear-wheel drive as well. The AWD specification shakeup is just the latest development among mid-year changes from Tesla since it started manufacturing electric cars almost a decade ago. 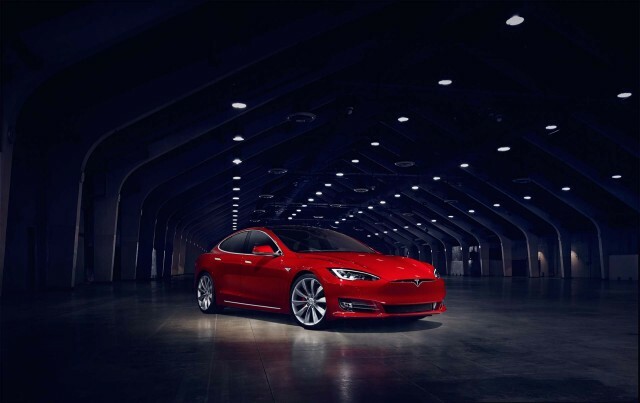 In April, Tesla shuffled the deck on battery sizes by discontinuing entry-level 60-kilowatt-hour versions and making the 75-kilowatt-hour model the new base version, at a lowered price.